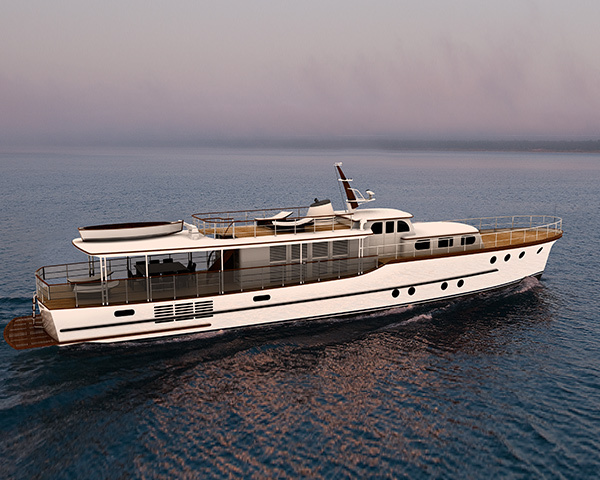 An all wood 28m Classic Motoryacht, built in Buenos Aires in 1940. 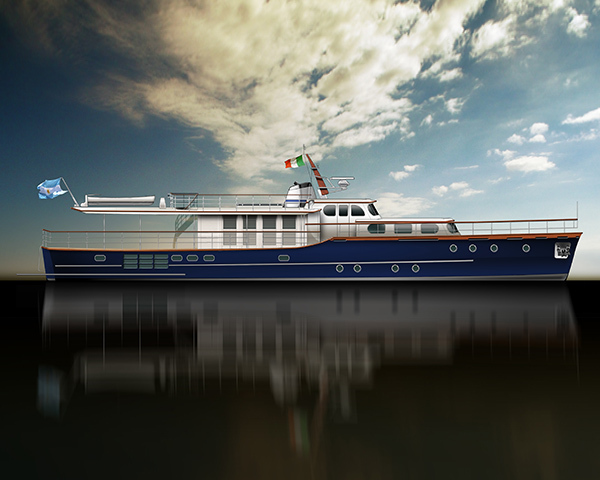 Owned and used by the President and other dignitaries, it is a truly iconic yacht in Argentina, and deserved a restoration with love and attention to detail to bring it back to full working order, with all the modern day amenities, but without spoiling the unique character, classic features and lovely proportions. 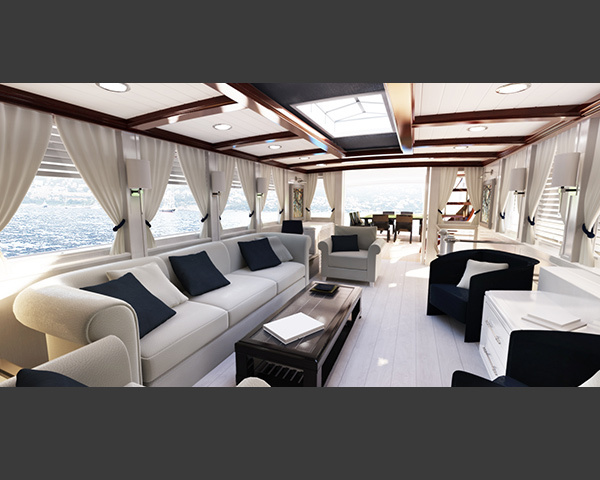 The KFD team has worked closely with Buenos Aires naval architect Gino Gandino to restore the yacht to its former glory and incorporate all the required features to ensure that it becomes a truly functional and operational yacht for an owner who is internationally renowned for his love of the classics.